ULTIMATE MATHS TUITION BY SINGAPORE MATHS TUTORS! 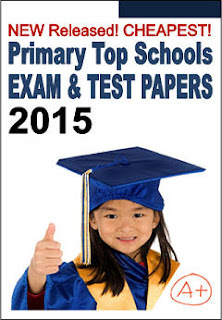 : Year 2015 Top School Test and Exam Papers is Available Now! Perhaps we can work together sometime to provide Maths tuition Singapore.